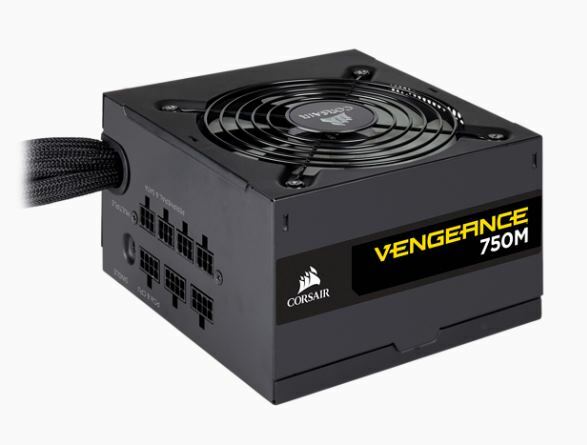 Corsair unveiled two new additions to its line-up of computer power supplies. 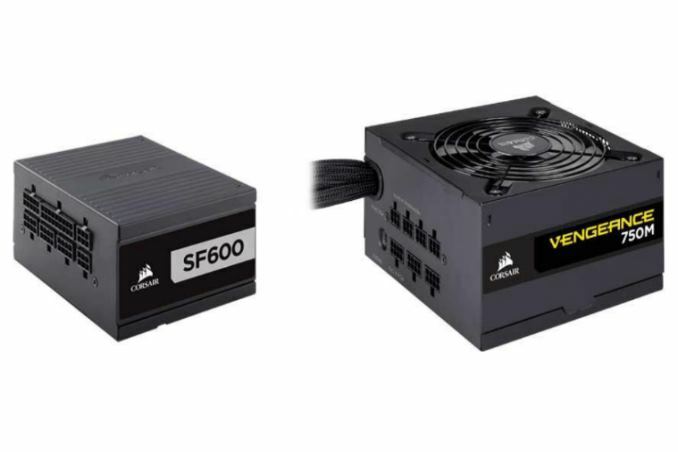 The SF Series of 80 PLUS Platinum lands with 450W and 650W models while the ATX size Vengeance Series 80 PLUS Silver will come in 650W and 750W models. 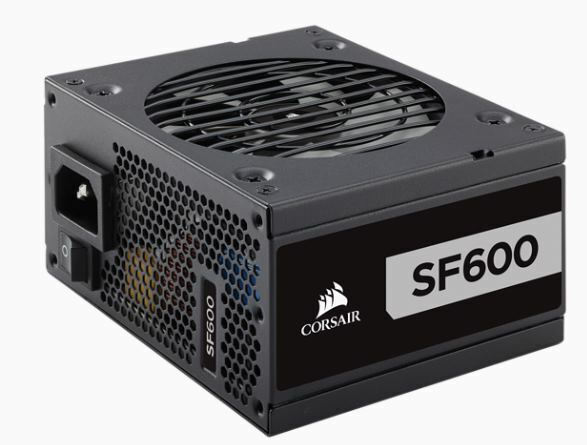 The small form-factor SFX SF Series reach platinum level efficiency using 100%, 105C rated Japanese capacitors Corsair says delivers stable voltages and low ripple noise backed by a seven-year warranty. The SFX size device uses a rifle bearing 92 mm fan which has a zero RPM fan mode allowing the fan to stop at low at medium loads for improved noise profile. 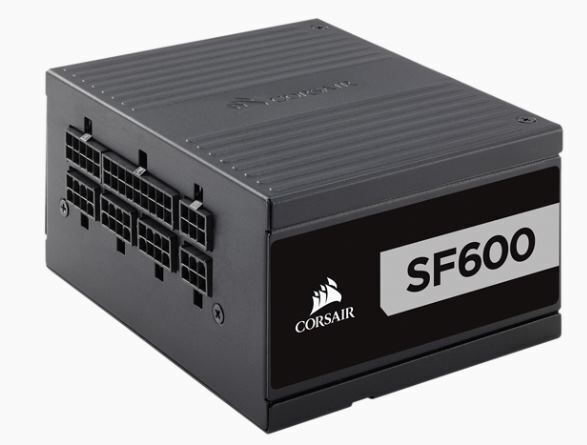 Additionally, the SF series power supplies also include an SFX to ATX adapter. The SF Platinum series power supplies include individually sleeved cables clad in paracord sleeve which not only improves the appearance but can also assist with cable management giving the cables a lower profile and additional flexibility over traditional cabling. 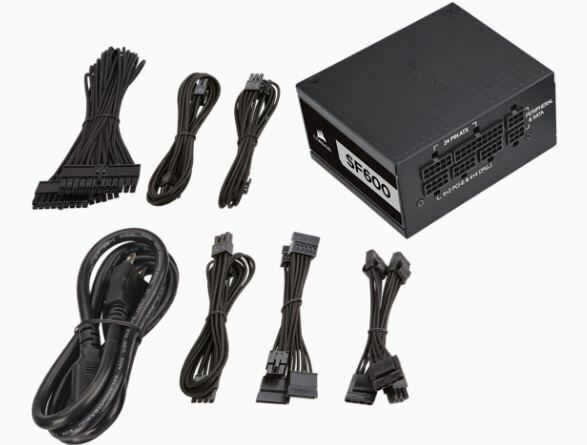 The power supply is fully modular and both models include two PCIe connectors as well as four SATA connectors along with the typical 8-pin EPS 12V and 2-pin ATX power leads. 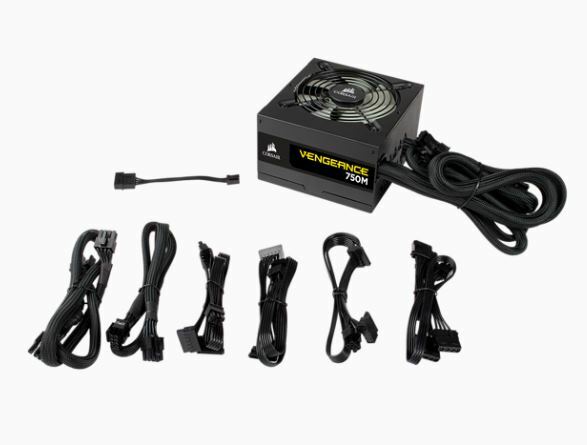 The Vengeance series power supplies are 80 Plus Silver certified and like the SF series, use 100% Japanese electrolytic capacitors and backed by a five-year warranty. 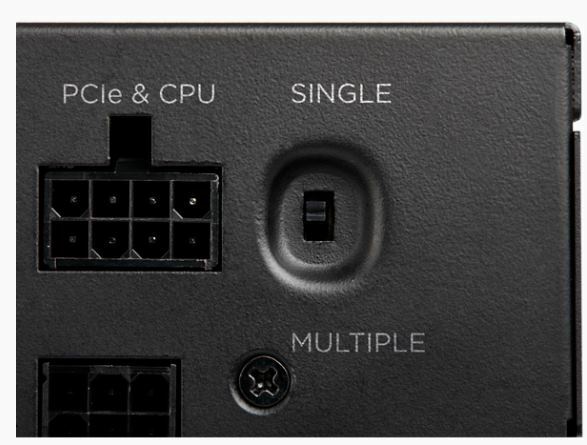 The Vengeance series power supplies feature a switchable single/multi-rail +12V design allowing users to choose from a single rail or multi-rail configurations with added Over Current Protection (OCP) by a switch on the back. A 120 mm fan cools these units and retains the Zero Fan Zero RPM mode during low to medium loads. 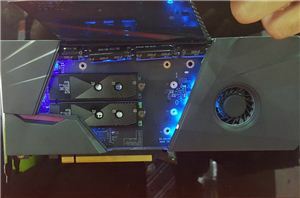 The Vengeance units, unlike the SF series, use semi-modular cables with the EPS and ATX lines hardwired while the rest are connected only as needed. The modular cables are of the flat variety here in this line. 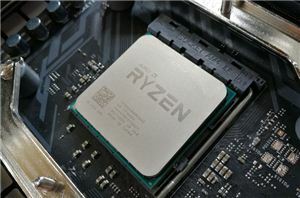 The 750W model includes six PCIe connectors and eight SATA connectors while the 650W model has four and five respectively. 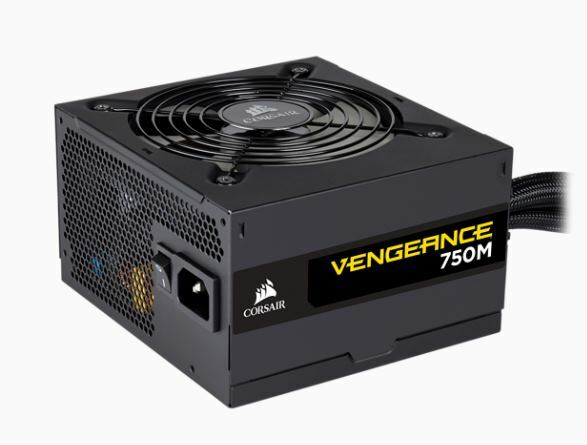 Both the SF Series and Vengeance Series PSUs will be available in July 2018 through the Corsair network of authorized retailers and distributors, as well as direct from the Corsair webstore. 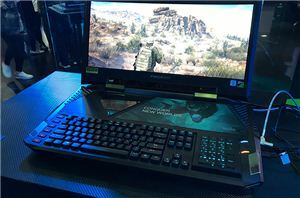 Pricing was not mentioned but hope to add the information later.